A new video tutorial for Salome Meca full of new stuffs is coming your way! Time to show you how to do that with a proper axisymmetric model in Salome-Meca 2018. 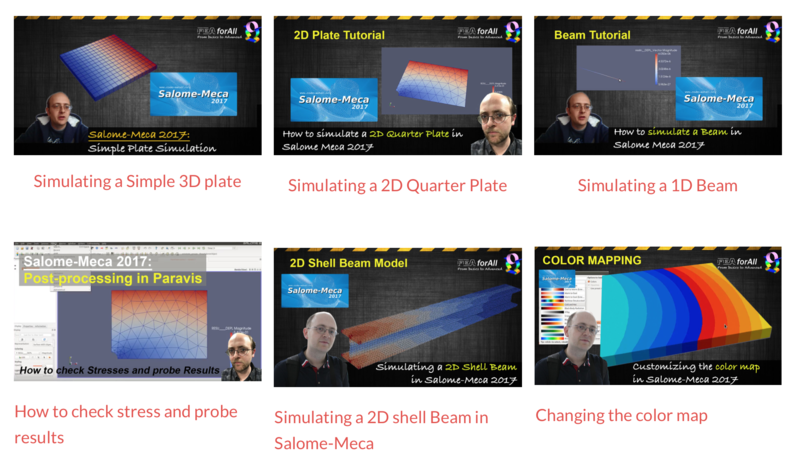 This is also the first Nonlinear Static Tutorial I make with Salome Meca… so if you always wanted to know how to go into nonlinear, this video is for you! I’ll show you in bonus how to set a multi-stage study and what you can do with that. 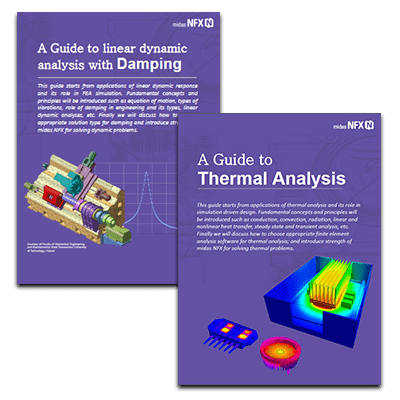 Hi did you already look at SolidWorks Simulation? No, I never tried SW Simulation… I heard it got better those last years but I never had the opportunity to try.